Really cool look! 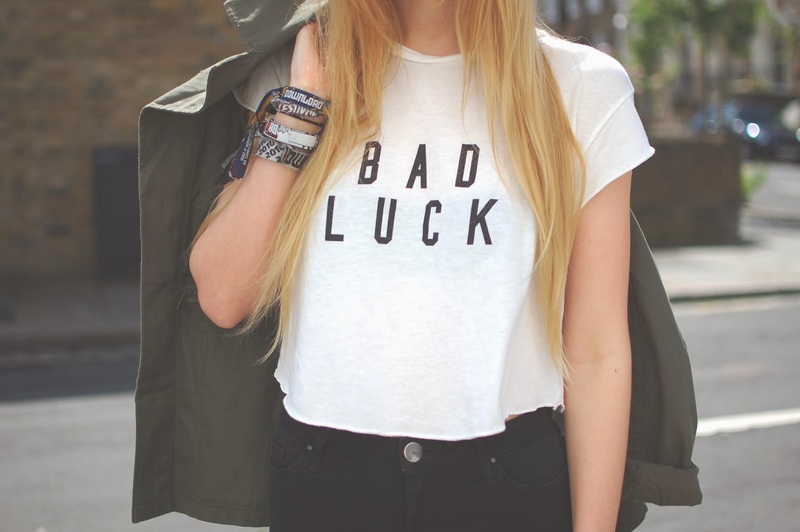 Love the bad luck tshirt. Perfect casual outfit. Love the hat too. Been wanting this top for a while, you style it so well! I love everything ! Looks good on you !